It’s that last mile, having traveled far but now closing in on our destination. Time to check around for all our belongings, stretch a bit, and make sure we look presentable. Milestone 5. Well, what have we got? Our big news is a fresh new UI for Webadmin. A complete rewrite of the data browser makes it faster and easier to use, featuring both the classic tabular view and a new graph visualization for navigating nodes and relationships with a neat point-and-click interface. We’re also proud, in a geeky way, to see the first of many keyboard shortcuts in the Webadmin interface. Simply press ‘s’ to get to the data browser search bar from any page. Though we won’t be making any promises about full vi/emacs keybindings! Since Webadmin is new and shiny, we know there are a few rough edges. We’d love to get your feedback on it so we can make it perfect for the 1.3 GA release. Our Windows support continues to be strong. Users will be happy to find full backup functionality available on Windows with this release, bringing parity to all of our supported platforms. Windows as an afterthought is now, well, itself an afterthought. Naturally we’ve taken the opportunity to fix up some rough spots in the core engine. So we’ve squashed a few issues in graphdb, graph algorithms package, and taken some time to improve our Lucene indexing. A big thanks to our community and customers for being awesome at providing feedback so we can do this! 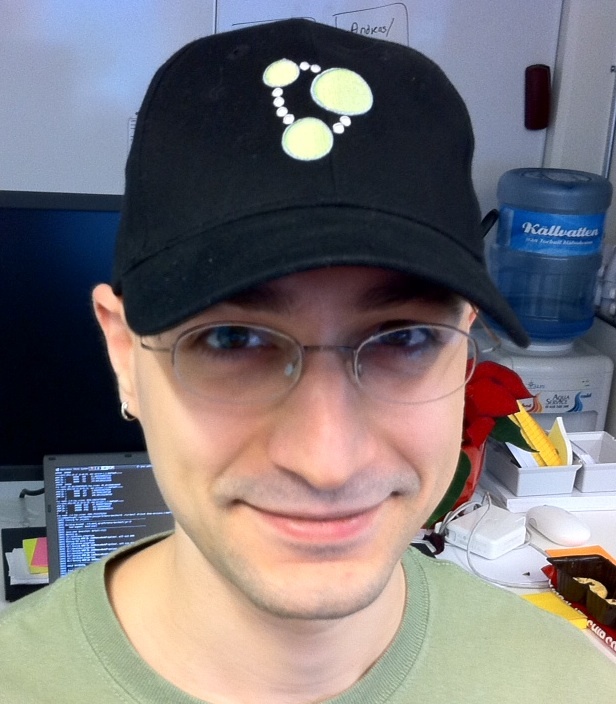 With this release, Neo4j 1.3 is feature complete. Now, we’ll be hunkering down at Neo HQ (and in our satellite offices around Europe and the USA) to tighten up every single component, preparing for the general availability of Abisko Lampa. We think 1.3 is going to an awesome release and we’re working hard to make it so. Now go get the milestone, read more about it and let us know what you think. I just started with neo4j and I am happy to say the web interface is great! I didn&#39;t think it could be so easy to start browsing my graph and using gremlin! Great work guys! Xavier, thanks for the kind words! We are busy shaping up the visualization to be better in 1.3 Final, so keep an eye out for it and let us know how you like it!